Used the electronic pass; very convenient entering the attractions. 7 days to visit all attractions is not enough, unfortunately. Still, I was able to squeeze in enough to offset the cost of the pass. Must visit SeaLife, Melbourne Zoo, Werribee, and Healesville. Be warned the latter 2 takes some effort if going using public transport - basically set aside a whole day if you leave the city about 10am. You have to book the Penguin parade at Phillip Island (call) in advance. Unfortunately, I wasn’t able to go because of transport issues. Better book a separate tour which takes care of that, too. If you’re the type who wakes up early and spends all day outside, every single day, then this pass is for you. Experience unlimited access to Melbourne's favorite sights and attractions – cash-free! 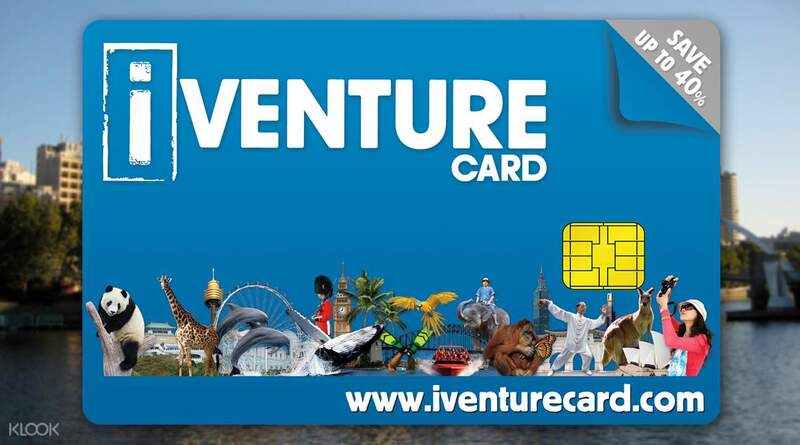 The iVenture Card grants you entry to over 30 of Melbourne's best attractions and tours including City Bus Tours, Eureka Sky Deck, Melbourne Star, Melbourne Aquarium and a river cruise - all on a single pass! Customize your own itinerary to suit your interests and schedule for 3 or 7 consecutive days. The card comes with easy reference guides that map out what to do and see in Melbourne as well as access to big savings and other special offers. With a simple swipe at each attraction, it's the easiest way to enjoy a fun and memorable trip to the iconic landmarks of Melbourne. 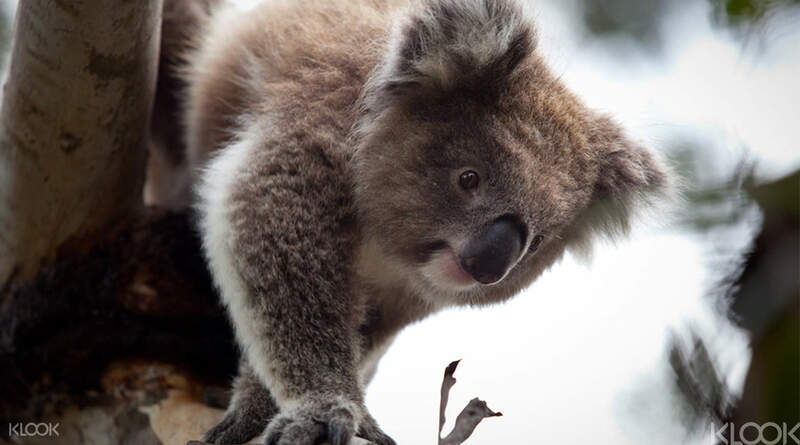 Cuddle with a koala at the zoo! Used the electronic pass; very convenient entering the attractions. 7 days to visit all attractions is not enough, unfortunately. Still, I was able to squeeze in enough to offset the cost of the pass. Must visit SeaLife, Melbourne Zoo, Werribee, and Healesville. Be warned the latter 2 takes some effort if going using public transport - basically set aside a whole day if you leave the city about 10am. You have to book the Penguin parade at Phillip Island (call) in advance. Unfortunately, I wasn’t able to go because of transport issues. Better book a separate tour which takes care of that, too. If you’re the type who wakes up early and spends all day outside, every single day, then this pass is for you. Used the electronic pass; very convenient entering the attractions. 7 days to visit all attractions is not enough, unfortunately. Still, I was able to squeeze in enough to offset the cost of the pass. 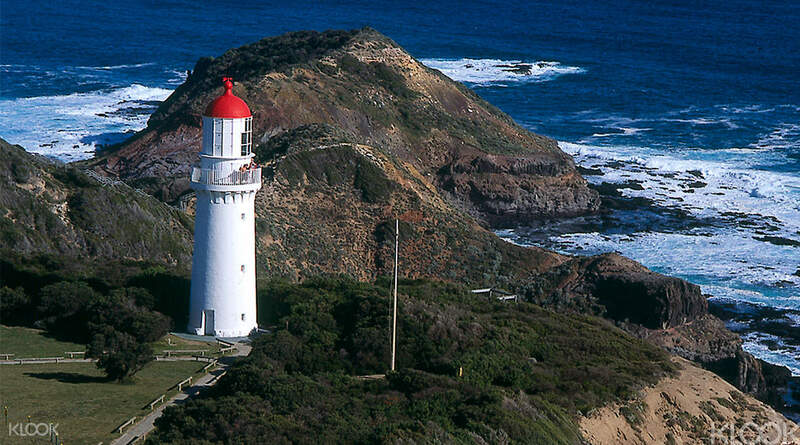 Must visit SeaLife, Melbourne Zoo, Werribee, and Healesville. Be warned the latter 2 takes some effort if going using public transport - basically set aside a whole day if you leave the city about 10am. 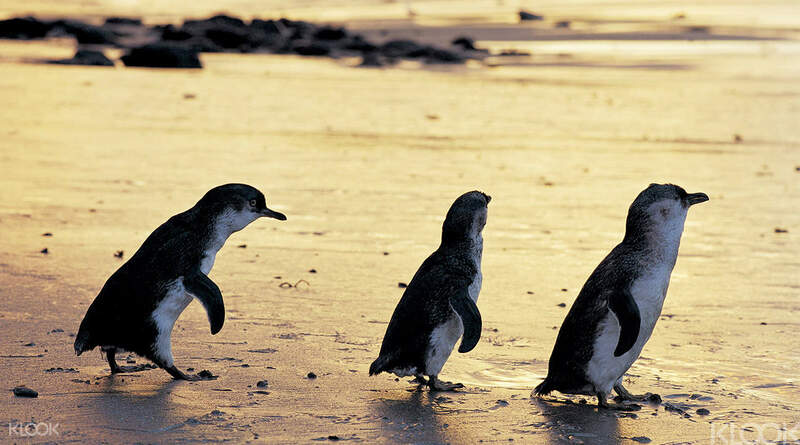 You have to book the Penguin parade at Phillip Island (call) in advance. Unfortunately, I wasn’t able to go because of transport issues. Better book a separate tour which takes care of that, too. If you’re the type who wakes up early and spends all day outside, every single day, then this pass is for you. Purchasing the iventure cards through Klook is really easy. It took me just under 10mins to purchase, receive and redeem the voucher. Enjoyed the places and activities here in Melbourne. Purchasing the iventure cards through Klook is really easy. It took me just under 10mins to purchase, receive and redeem the voucher. Enjoyed the places and activities here in Melbourne. Worth it to get this Activity pass. Hassle free and you’re always ready to go with this. Worth it to get this Activity pass. Hassle free and you’re always ready to go with this. Very good card for traveling. East and convenient to buy online, and pick it up at visitors centre. Must have item for Australia travellers. Good price and includes all great experience. Very good card for traveling. East and convenient to buy online, and pick it up at visitors centre. Must have item for Australia travellers. Good price and includes all great experience. Great card to get when in Melbourne with access to many places. Able to plan itinerary with just the attractions that this pass allows entry to. Great card to get when in Melbourne with access to many places. Able to plan itinerary with just the attractions that this pass allows entry to. Saved some money using this pass! Bookings are essential for certain activities, be sure to find out first. Saved some money using this pass! Bookings are essential for certain activities, be sure to find out first. It is easy to use and contains many attractions. However, the brochure can be misleading. not all of the activities are updated, some partnership have ceased like the ziplining. It is easy to use and contains many attractions. However, the brochure can be misleading. not all of the activities are updated, some partnership have ceased like the ziplining. Collection at the airport information counter is a breeze. Collection at the airport information counter is a breeze. Easy to redeem and use. Value for money. Highly recommended! Easy to redeem and use. Value for money. Highly recommended! Email arrived immediately. Easy to collect at Melbourne airport too. Email arrived immediately. Easy to collect at Melbourne airport too.